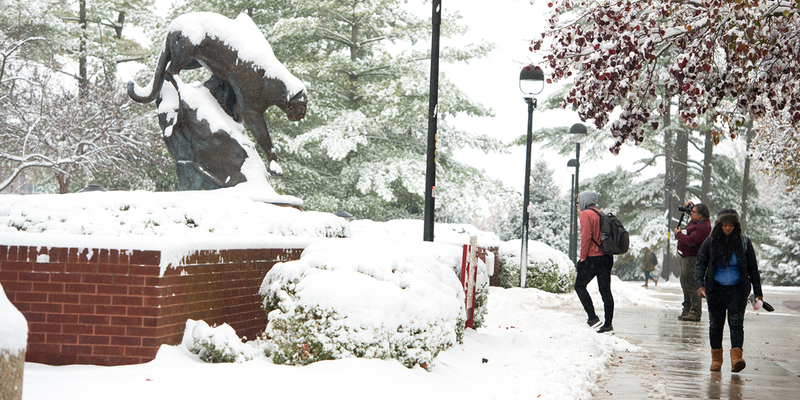 The Enrollment Systems, Research and Analysis (ESRA) unit within Enrollment Management strives to provide timely and accurate data summaries for the SIUE community’s internal use. All formal requests may be submitted below following SIUE’s FERPA guidelines. Please note that data needed for external surveys, accreditation visits and SIU system reporting will be forwarded to the Office of Institutional Research and Studies and will be subject to their policies and timeline for completion.